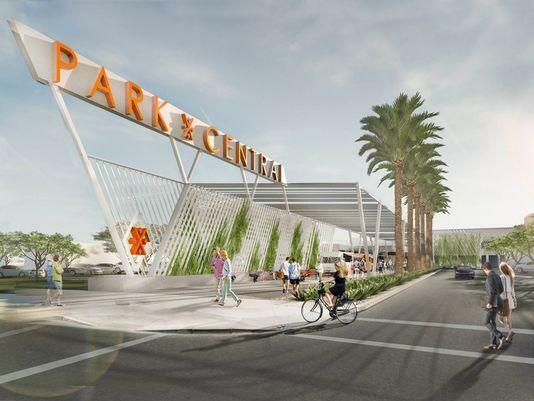 A rendering of the revitalized Park Central in Phoenix, which is getting a Zipps Sports Grill. PHOENIX, ARIZ. (February 7, 2019) – When Park Central Mall opened in 1957, it quickly became the center of activity along Central Avenue. But over time, Park Central was unable to compete with newer, enclosed shopping malls.